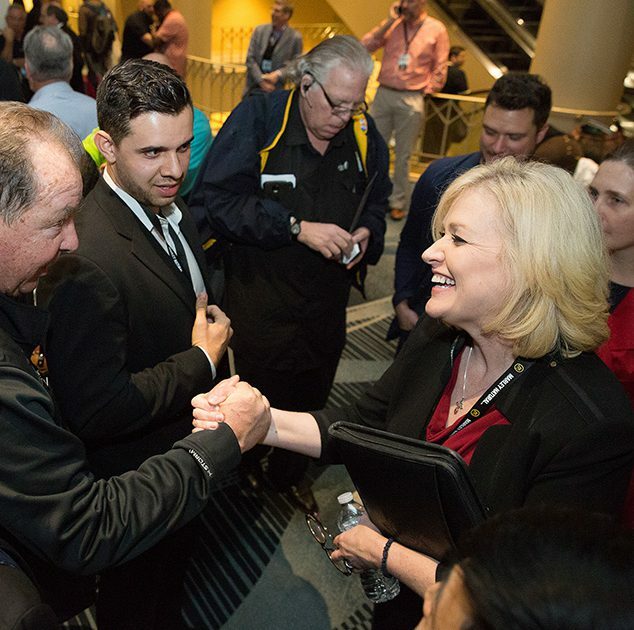 Sign Up for Canopy Rivers’ Million Dollar Pitch Event by Tomorrow! ICBC Vancouver Early Bird Ticket Sales End Tomorrow! 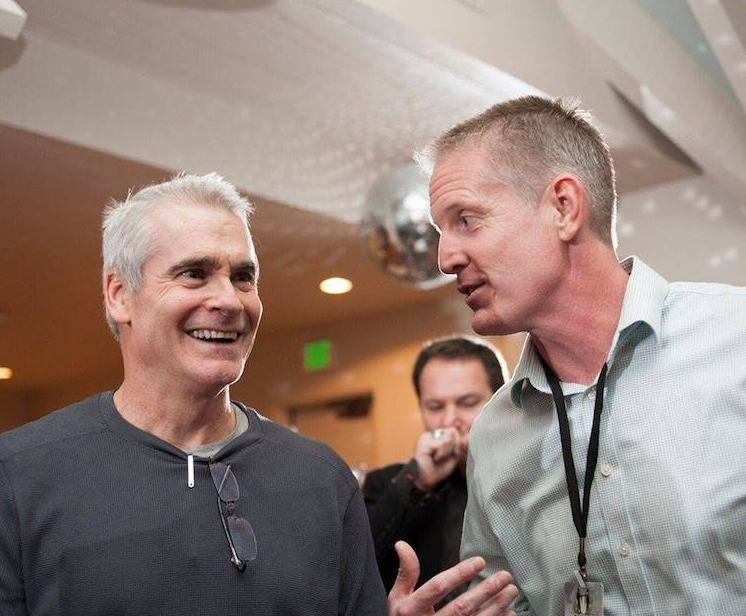 VIP Party Featuring Henry Rollins Kicks Off the Berlin ICBC today! 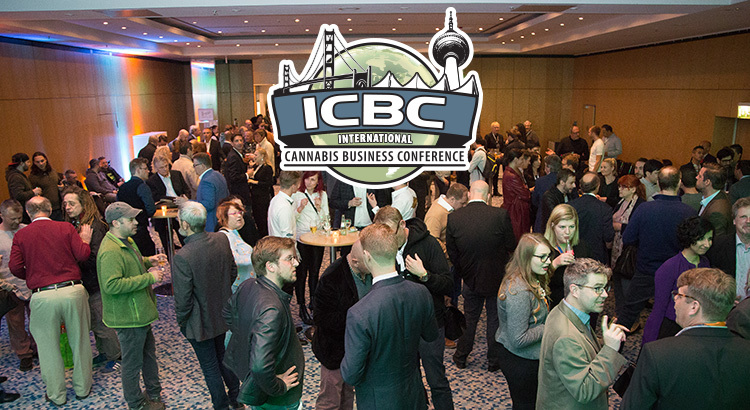 ICBC Berlin Starts in One Week! 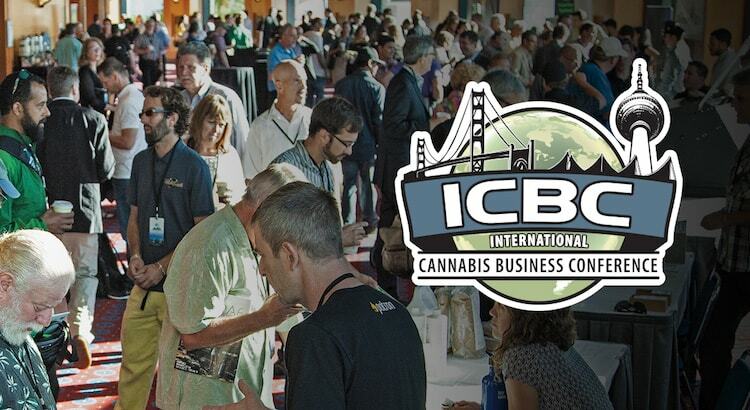 ICBC Rocks San Francisco Tonight and Tomorrow! Prices Going Up at Midnight Tonight for ICBC San Franicsco!